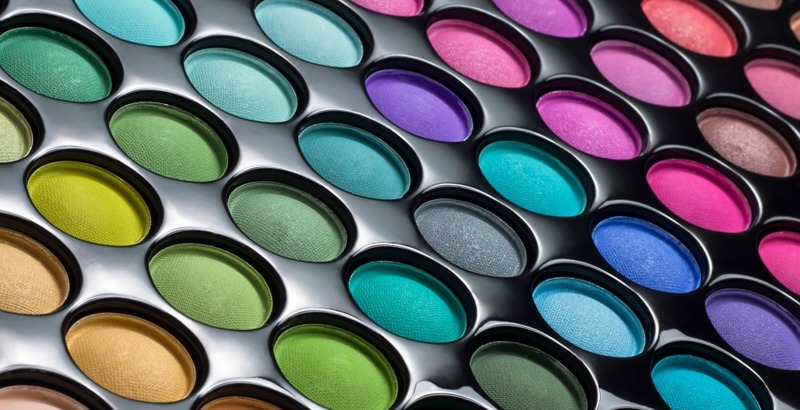 MAC company is Canada’s leading brand dealing in cosmetics and beauty related products, founded by Frank Toskan in year 1984 and stands for “Makeup Art Cosmetics” Mac cosmetic’s not only gratifying the needs of modern women but also a leader in providing innovative make-up in beauty industry worldwide. Mac is specified one of the top three global brands. Novel combinations of colours, styles, professionalism in makeup manufacturing and immense collection of variety of shades, hues, foundations, lipsticks, nail paints, fragrances and other related products suitable for all types of skin makes MAC a noteworthy brand than the others. Basically considered as a “PRO” label for make artists. The notion of creating “brands” came in middle twentieth, when there a rapid growth in market in terms of businesses. And nowadays, we cannot image our market with notable brands. Makers, manufacturers and retails emphasised the packing of products as an important element of brand. The design and packaging is considered vital for the motivation of customers to buy products. Packaging has different aspect such as style, designing of label logo, affect to customers and many more, an MAC has excellenced in these aspects in terms of packaging. The outer packaging of products is done by lightweight recycled plastic while the inside packaging is also made out of durable plastic material to avoid damaging of product. The combination of black and white colour used for writing product’s name creates a sleek look. Every product is wrapped or coated with plastic and packed in box for safety. The Dubai market is booming and now the country is looked as a hub for fastest growing market for beauty products. The launch of new stores and products contribute to the growth in the sector. Because of this many beauty brands have opened their stores in Dubai. 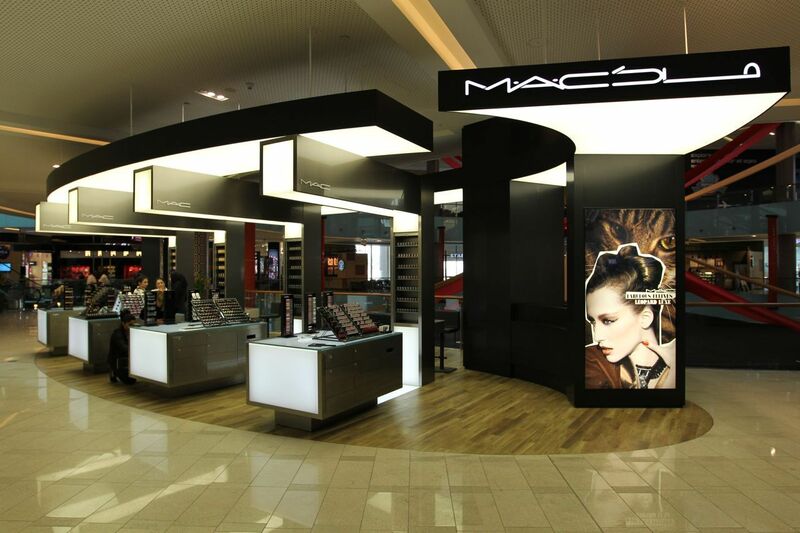 MAC also has number of stores running successfully in Dubai market with huge sales. 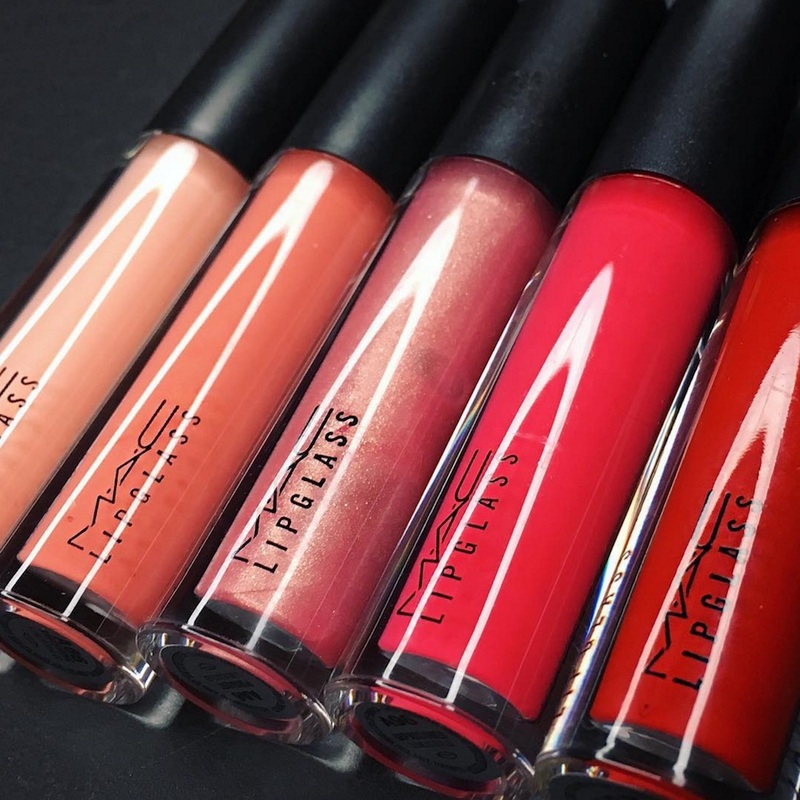 Due to the unique characteristics, distinctive nature and great affection for MAC’s products, the sales are reaching sky and is greatly liked by UAE customers. Previous articleMARCHESA LAUNCHES IN DUBAI!